We need the internet. It provides entertainment, information, and services, among many other beneficial things. So what happens if you live in a community or area underserved by internet services? How do you fulfill this need? The answer is Phoenix Internet.Rural internet options are not easy to come by. But, Phoenix is proud to provide industry leading internet in rural areas. You can see our exact coverage map here. But before we discuss that, let’s discuss how to go about finding internet options. The United States Government Accountability Office released a report in 2014 on Projects and Policies Related to Deploying Broadband in Underserved Areas. The report discovered millions of Americans do not have access to internet options. These areas are typically rural areas where landscapes and sparse population density makes it difficult. 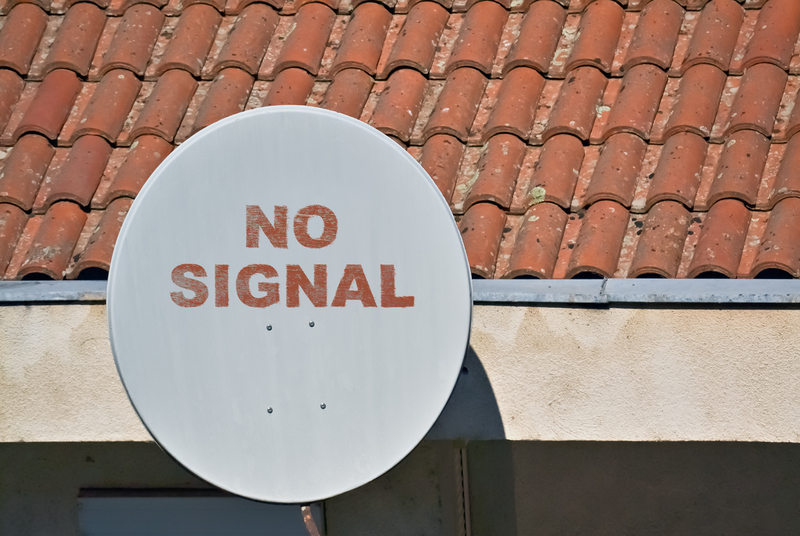 But it also revealed that underserved populations are in urban areas, and they are underserved because internet providers have deemed those communities as areas where they are less likely to earn the profits they desire. These areas exist in and around the Phoenix metro area, where high-speed internet providers in Phoenix will not or cannot service businesses and communities. 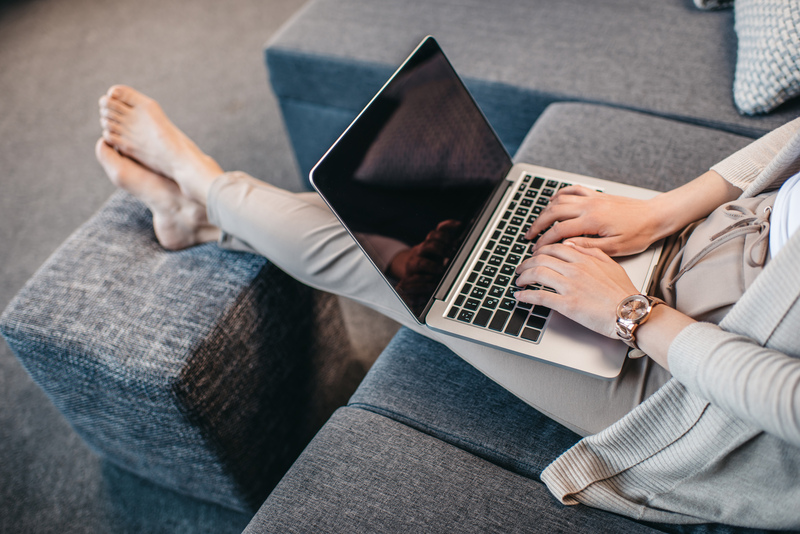 Businesses and communities often have two choices when it comes to how they get their internet: hardwired broadband or wireless broadband. Phoenix Internet and their high-speed internet comes into play. Phoenix Internet services both well-serviced areas and underserved areas. 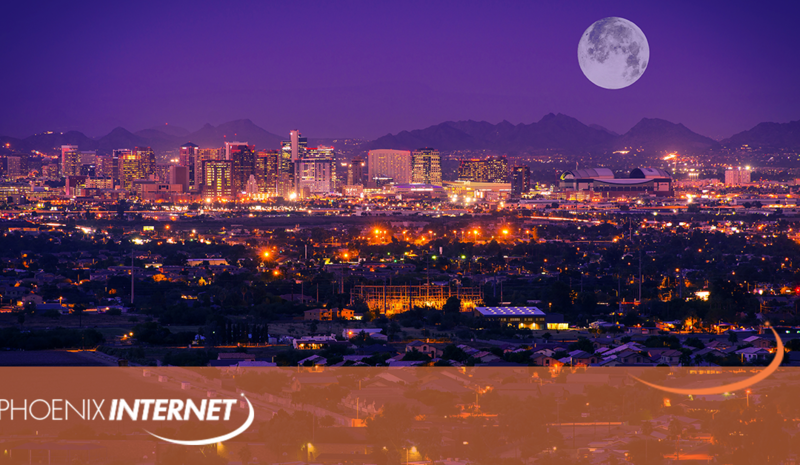 Unlike broadband and satellite services, Phoenix Internet is Arizona’s largest wireless, fixed point network; capable of going where others can’t or won’t. High-speed business or home internet that allows you to use the internet uninterrupted. Cable-free technology that allows you to go anywhere and do anything on the internet. State-of-the-art technology allows customers to connect without disruption. Service backed by an industry-leading Service Level Agreement (SLA) that ensures customers receive the highest available data speeds and 99.999% uptime. No wifi, which means no worries about the issues inherent with it — you just need to worry about getting on the internet and doing what you do on there. At Phoenix Internet, we care about internet service. We know it is hugely important to you, your business, or your family. We aim to provide the best quality internet services via the best customer service. Contact us online or at today 602-362-9259 to learn more.